What is her connection with lung cancer? Deana’s mother, Rita Stein, was diagnosed with stage 3b lung cancer in June 2012. During Rita’s treatment (concurrent chemo and radiation for 6 weeks) Deana found herself spending a great deal of time in waiting rooms, infusion centers, and unfortunately, her mother’s hospital room. 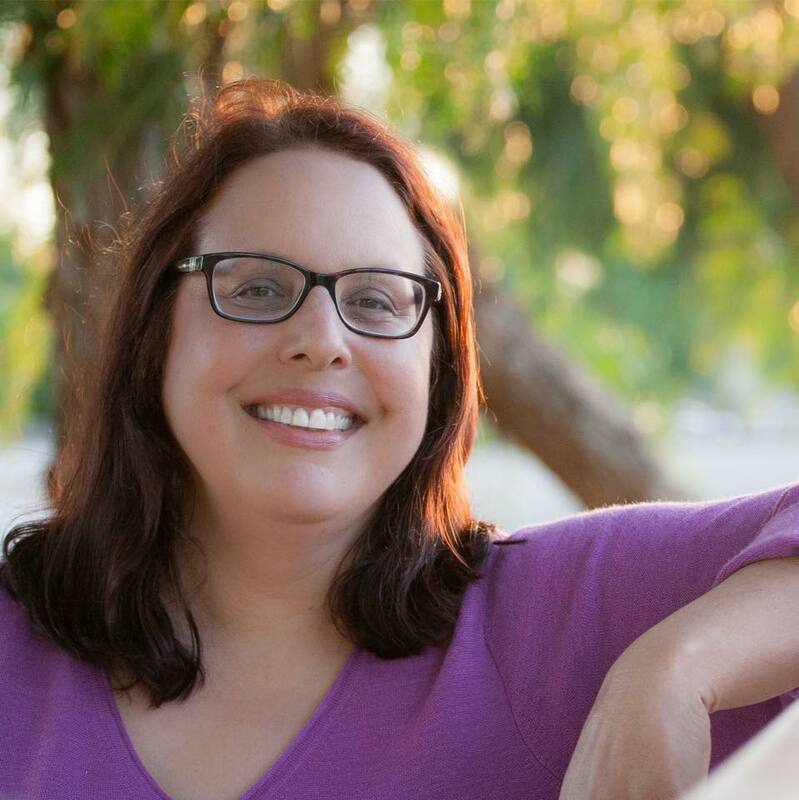 In order to pass the time, Deana began to post lung cancer awareness messages on Twitter, which led to “meeting” other advocates, patients, and physicians on social media. When Deana’s mother died in April 2013, she continued her advocacy, in part, to help her heal from the terrible ordeal of losing her NED (no evidence of disease) mother to treatment complications. All profiles can be found the day after posting on the #LCSM Chat blog at https://lcsmchat.com/. A list of links to all the profiles on the original bloggers’ pages can be found at on the #LCSM Chat site on the Profiles in Lung Cancer page.